My name is Cherokee. 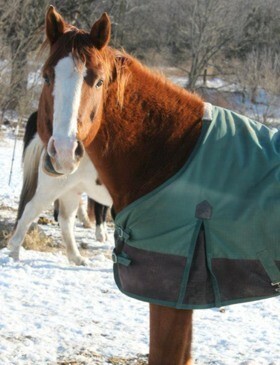 I am a Quarter Horse saved from slaughter in the New Jersey Kill Pen. 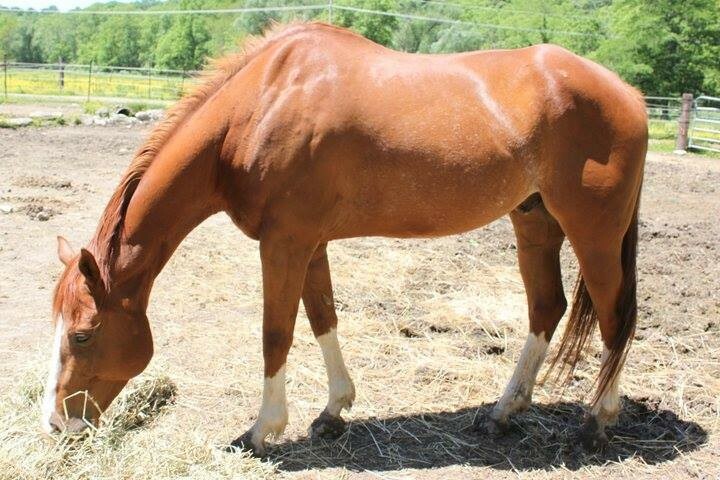 I was underweight and in need of farrier care, dental care and the basic essentials of life. I was abused and left at the Auction by my owner who was supposed to take care of me. 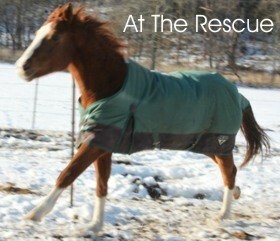 I have become a member of the Rescue and will remain a permanent resident here for the remainder of my life.